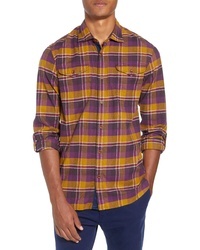 Vans Durhamd Ombre Plaid Sport Shirt $54 Free US shipping AND returns! 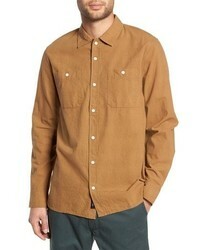 Brixton Bowery Twill Work Shirt $64 Free US shipping AND returns! 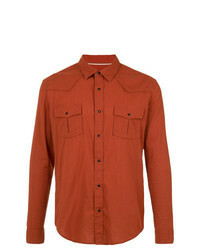 Topman Classic Fit Oxford Shirt $40 Free US shipping AND returns! 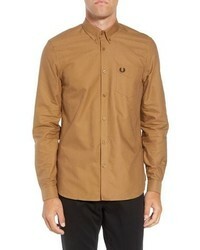 Fred Perry Solid Sport Shirt $130 Free US shipping AND returns! 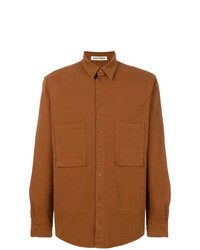 Henrik Vibskov Chest Pocket Shirt $219 $366 Free US Shipping! 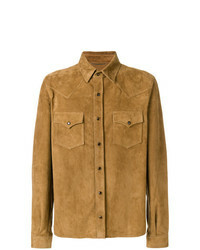 Saint Laurent Double Pocket Shirt $2,940 Free US Shipping! 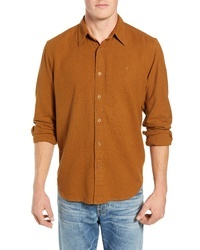 OSKLEN Longsleeved Shirt $236 Free US Shipping! 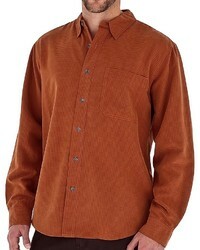 Frye Jones Classic Fit Sport Shirt $98 Free US shipping AND returns! 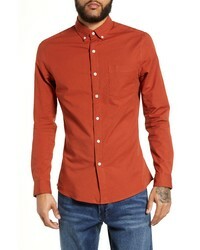 Scotch & Soda Slim Fit Rocker Check Sport Shirt $115 Free US shipping AND returns! 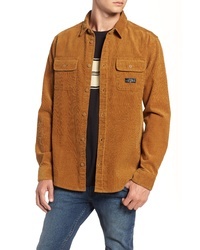 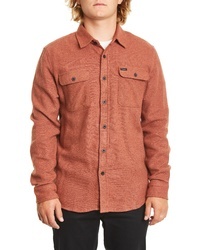 RVCA Campbell Corduroy Shirt $75 Free US shipping AND returns! 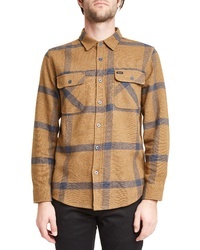 Brixton Bowery Plaid Flannel Shirt $64 Free US shipping AND returns! 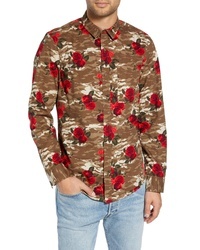 The Rail Print Poplin Shirt $59 Free US shipping AND returns!